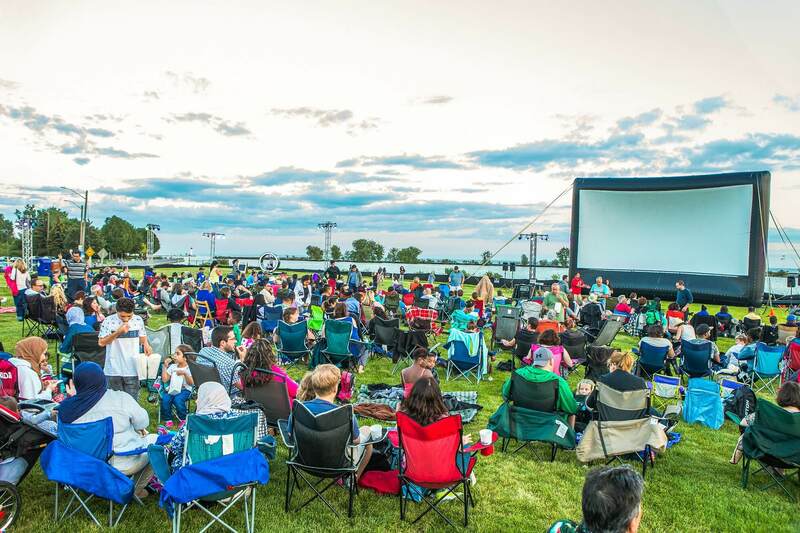 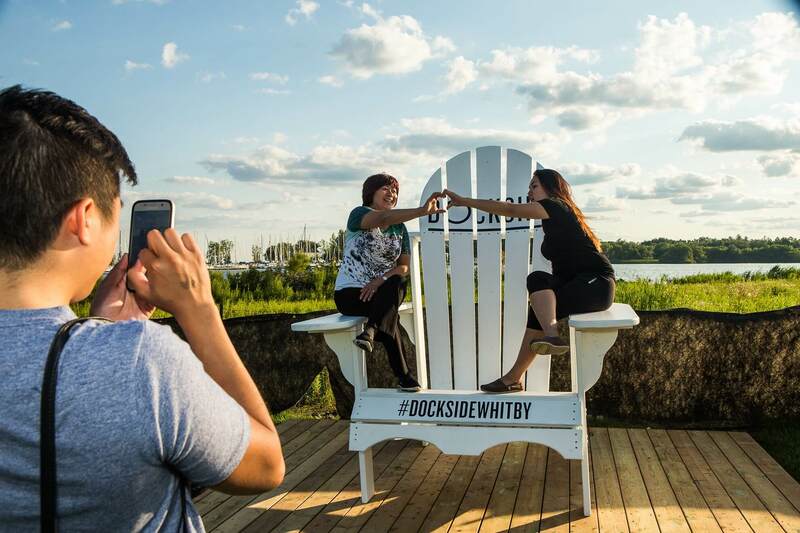 Summer – Brookfield Residential engaged Yellow House Events on a summer series of Lakeside Cinema Nights at their newest lakefront destination in beautiful Whitby Harbour. 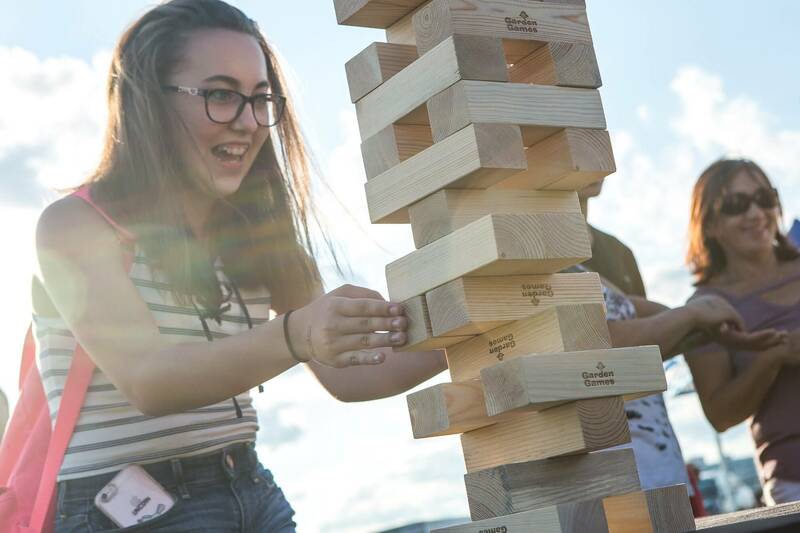 The evenings included fun family activities, a 40-foot movie screen displaying HD new releases and a DJ spinning live tunes. 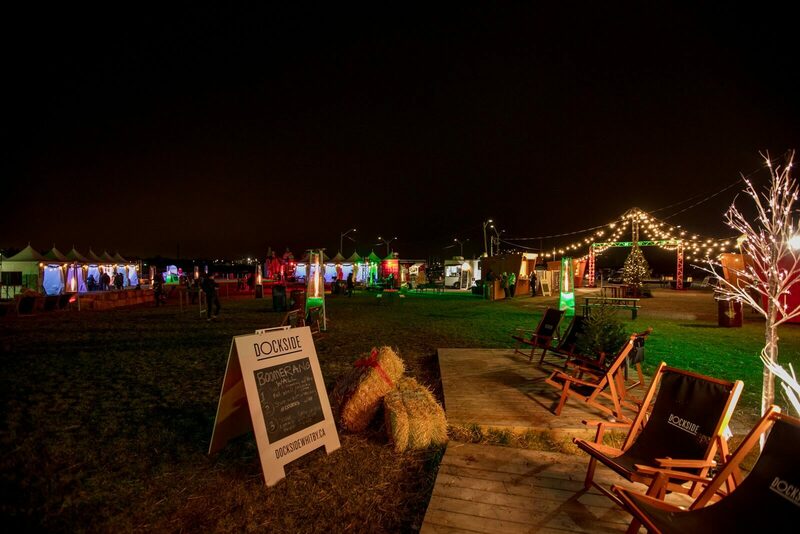 Guests were also treated to gourmet popcorn, craft beer and delicious eats from local food trucks. 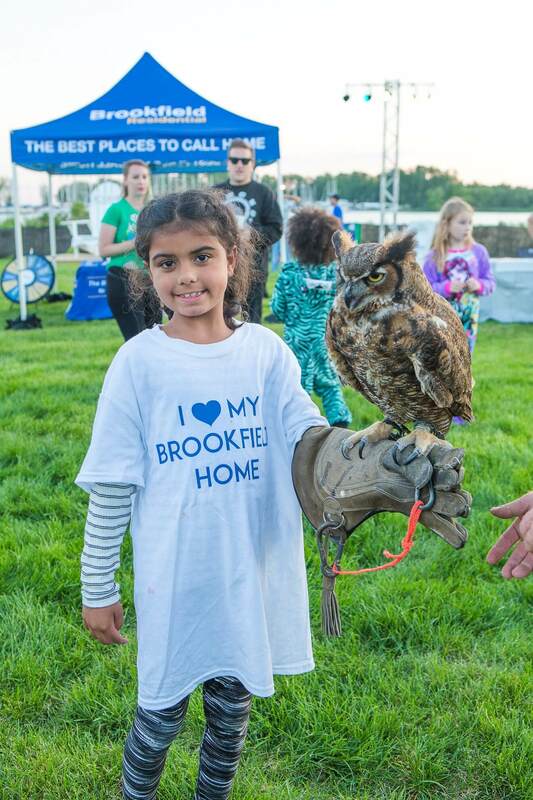 Fall – As a continuation of the Yellow House/Brookfield Residential partnership, YHE was tasked with creating an engaging opportunity for local residents to enjoy the outdoors in fall. 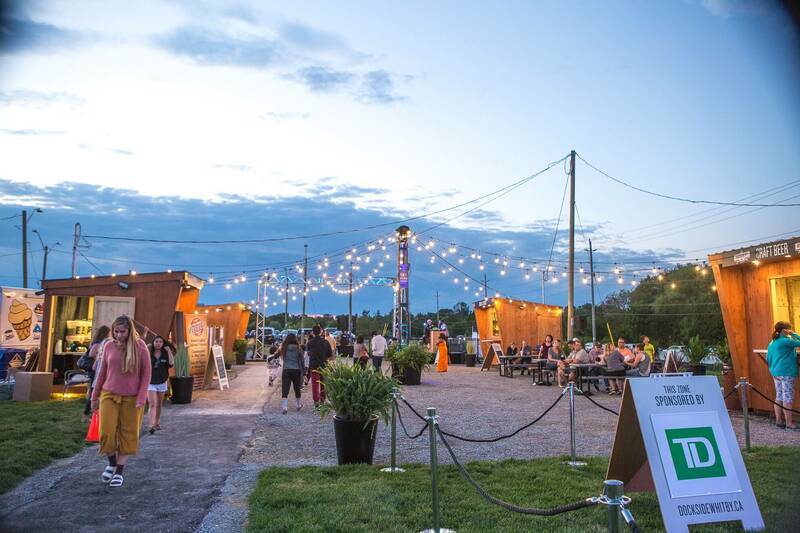 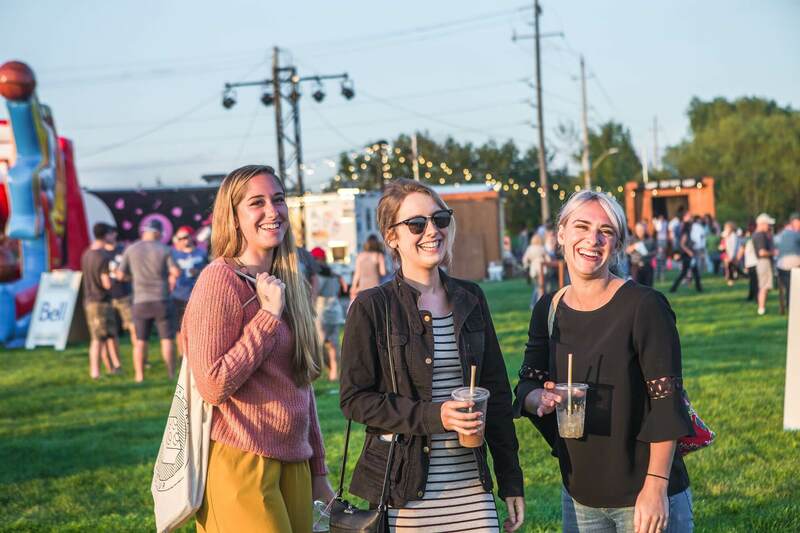 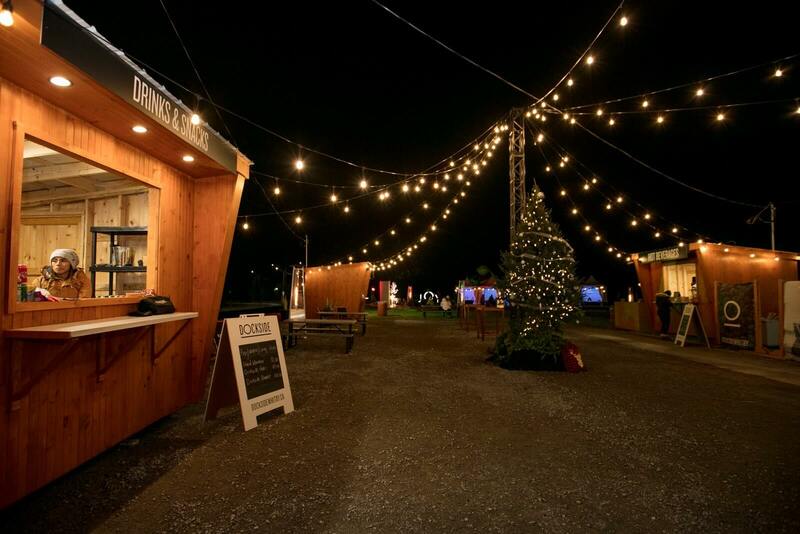 An artisan market place under a huge, transparent tent was the focus, with a boomerang wall of falling leaves, fall-themed instagrammable moments on the giant Dockside chair and pumpkin patch, food trucks, live DJ, games and activities all adding to the family fun. 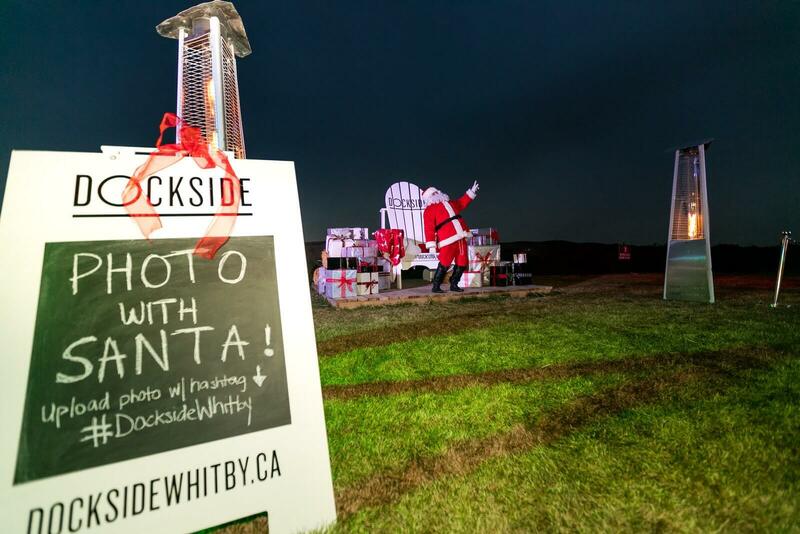 Winter – A magical week end with visits with Santa, community stage with live performances, cookie decorating, vendor market and letters to Santa all helped to bring the spirit of the season to Dockside Whitby. 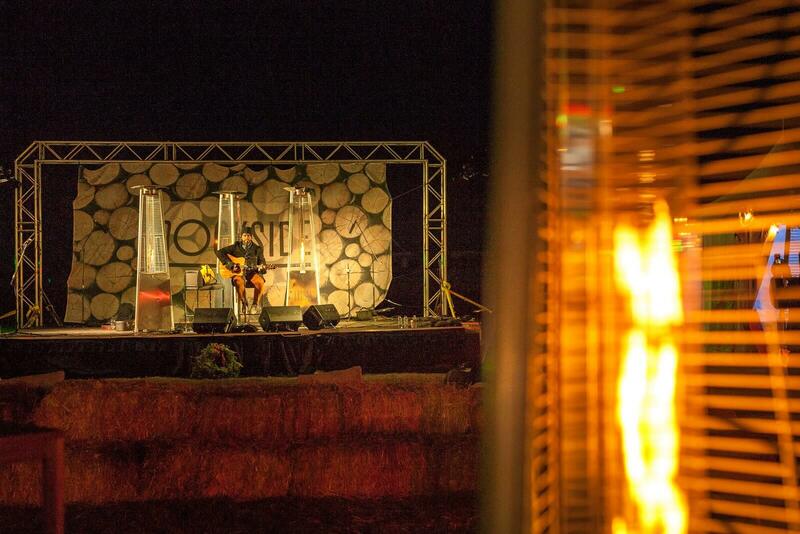 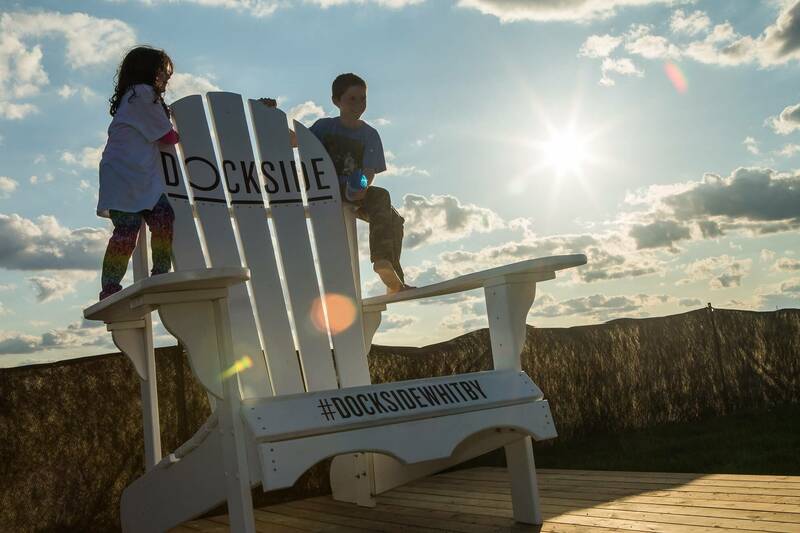 Record-breaking attendance, despite cold temperatures, reinforced the fact that Dockside is a choice destination for fun and creativity.